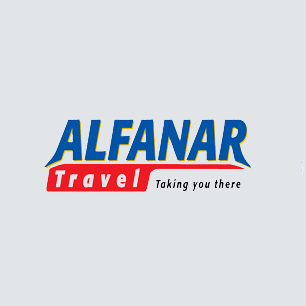 AFT is a premier travel agency in Bahrain today, operating from the heart of the Middle East with a vision to become the leading provider of travel solutions. AFT is proud to serve their valuable clients with the best deals in the travel and tourism industry right from air-tickets to holiday packages. AFT is also specialized in cruise holidays and corporate leisure services. AFT is proud to be the GSA for fly Dubai in Bahrain.